Northeastern’s renowned approach to learning is characterized by the connections we maintain with the world beyond our campus. 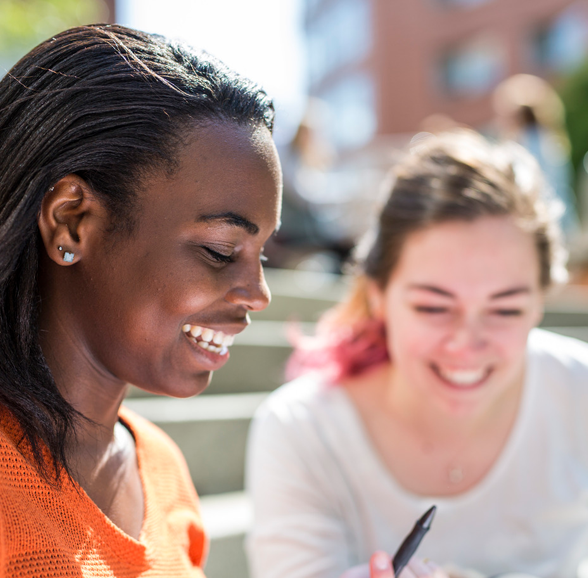 Through our unique co-op model, and experiential learning opportunities with nearly 3,100 partners around the world, Northeastern students have the opportunity to engage globally and develop the leadership skills essential for success. The Presidential Global Scholars Program supports outstanding students who are seeking to participate in a global co-op program. 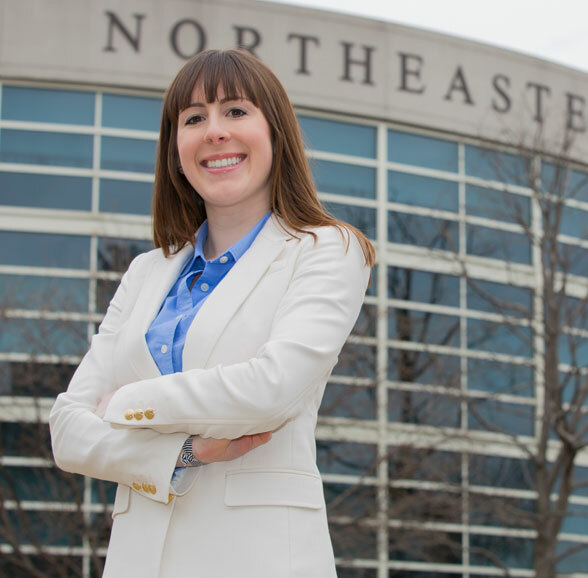 By helping to offset expenses such as travel, meals, and housing, the Presidential Global Scholars Program enables students to take advantage of all that a Northeastern education has to offer. The Presidential Global Scholars Program assists more than 400 students annually with the financial means to participate in a global co-op experience. The Presidential Global Scholars Award, ranging from $1,000 to $6,000 for a period of travel on an approved global co-op, assists with program costs, housing and other living expenses, financial need, or reduced earnings. Students who have been selected to receive the Presidential Global Scholars Award will be considered for Presidential Global Fellows in their senior year. To apply for the Presidential Global Scholars Program, submit a completed application by the priority deadline listed below. Applications will be reviewed on a rolling basis and decisions are typically available two weeks after application submission. Applications received after the priority deadline date will be awarded based on availability of funding and the quality of experience. Presidential Global Scholars funding will not be disbursed until a contract, inclusive of an official offer of employment from a global co-op position or a letter indicating place and time period of employment, salary, and any other benefits received, has been submitted to Student Financial Services. If you are interested in applying for the Presidential Global Scholars Program or have additional questions regarding the Program, please do not hesitate to contact us at 617.373.3190 or sfs@northeastern.edu.